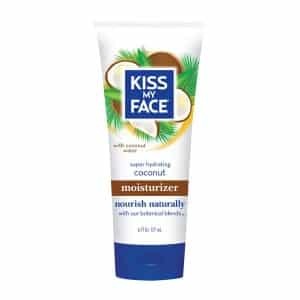 Click here to visit the Kiss My Face facebook and like them. Then on the “Kissing Booth” tab, upload a photo. The first 1,000 contestants get a free 4oz. tube of their luscious natural Moisturizer.